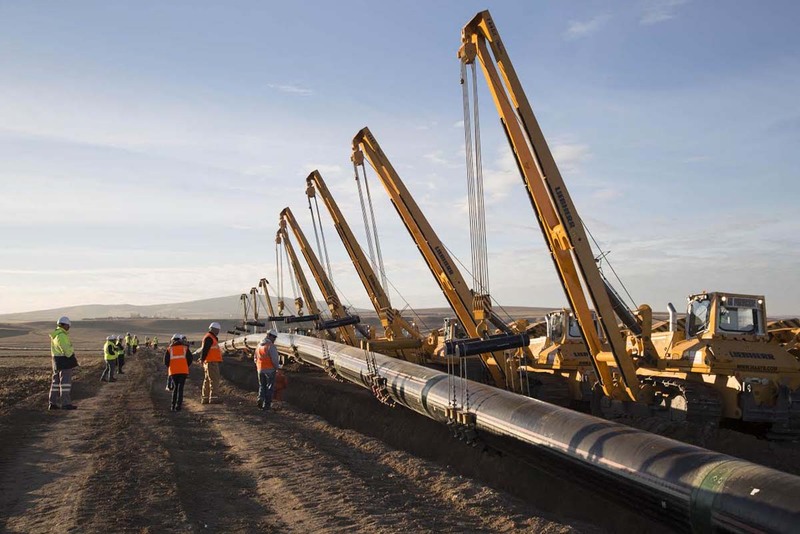 The consortium for construction of the Trans Adriatic Pipeline (TAP), which envisages transportation of Azerbaijani gas to Europe, has secured temporary removal of 446 olive trees in Italy, Lisa Givert, TAP Head of Communications, told Trend. "In Italy, in line with the Single Authorization permit granted by the Ministry of Economy on 20 May 2015, TAP continues to progress its secondary permitting activities. At the end of July 2018, TAP has safely secured the temporary removal of the 446 olive trees from cluster 5 and housed them in its olive tree nursery Masseria del Capitano. This was necessary in order to safeguard and preserve the olive trees’ health," she said. Givert noted that the move took place with the consent and under the supervision of the Regional Phytosanitary Observatory and the Provincial Agricultural Services of the Apulia Region and with the prior approval of the prosecutor’s office in Lecce. She went on to add that as part of its ongoing commitment to respect the tourist season in Italy, TAP temporarily suspended major construction works during the summer period. As such, TAP has temporarily suspended works in the micro-tunnel area, said Givert. TAP has done this every year since construction started and so this is part of its every day procedure.